I proposed the concept that perhaps each of us tea drinkers could donate 5 cents per cup of tea that we consume at a tea shop, to be distributed to a specific tea farm, where it would be earmarked for tea pickers. Obviously this idea is fraught with many logistical challenges. IF we’re able to get consumers to donate the 5 cents per cup, how do we collect and deliver the funds to the tea farm? If that isn’t challenging enough, how can we ensure that the funds would actually be given to the tea pickers? If that were possible, how would we be able to accomplish this on a global scale? Yes, it does feel overwhelming. What I’ve learned to do when ever I get overwhelmed is to step back and take a breath. Then I fix myself a cup of tea and look to see how I can simplify an otherwise overwhelming idea. Here’s what I’d like to try . . . with YOUR help. I’m speaking to any and all tea shop owners who might like to start a pilot project with one favorite tea farm that you’ve been working with. I assume you have a good relationship with many tea farms around the world. Select one that you feel you have the strongest relationship with. Begin a dialogue with the owner and see if they might be open to distributing funds to a person who can be the representative of the tea pickers, someone who is honest and trust worthy. If you can get approval and support, then we can begin to put this idea into action. The next step would be to advertise, at the tea shop, the project that we’ll be starting. I’ve got a few ideas that could easily work. It can be as simple as a sign on the wall along with a small preprinted note that is given to each customer when their tea is delivered to them. A short message would be written about this project. The only other requirement would be a few glass jars for customers to place their nickel into. Each jar requests donations of 5c per cup. At the end of a month, the nickels are tallied. My fantasy would be that the tea shop owner would consider matching the amount – making it 10 cents per cup and then the money would be sent to the tea farm. This would represent $2.50 for each 50 cups of tea sold and donated. Another way to look at it would be that for each 50 cups of tea sold, one cup would go to the tea pickers. I believe this would be a win/win scenario. The tea pickers would receive double the amount and the tea shop would be able to mention their philanthropic efforts. Obviously one doesn’t do this for the advertising advantage but I would certainly like to support tea shops that had a soul and made a commitment to tea workers for the critically important work that they do. The results were quite impressive. I love the idea that we can empower people to take care of themselves, giving them all of the money to use as they see fit. Often, when donating money to different organizations, less than 50% can go to the actual people or problem that one is donating to. Organizations are expensive to run and administrative costs can be very high. I invite you to take a moment and check this out and see if it resonates with you. I welcome everyone to comment on this idea and those with serious interest, please email me at michelle@tching.com I believe WE can make a difference in the lives of people who pick our beloved tea, keeping the tradition of orthodox tea alive, 5 cents at a time, one tea farm at a time. If we still had the bricks and mortar I’d love to! 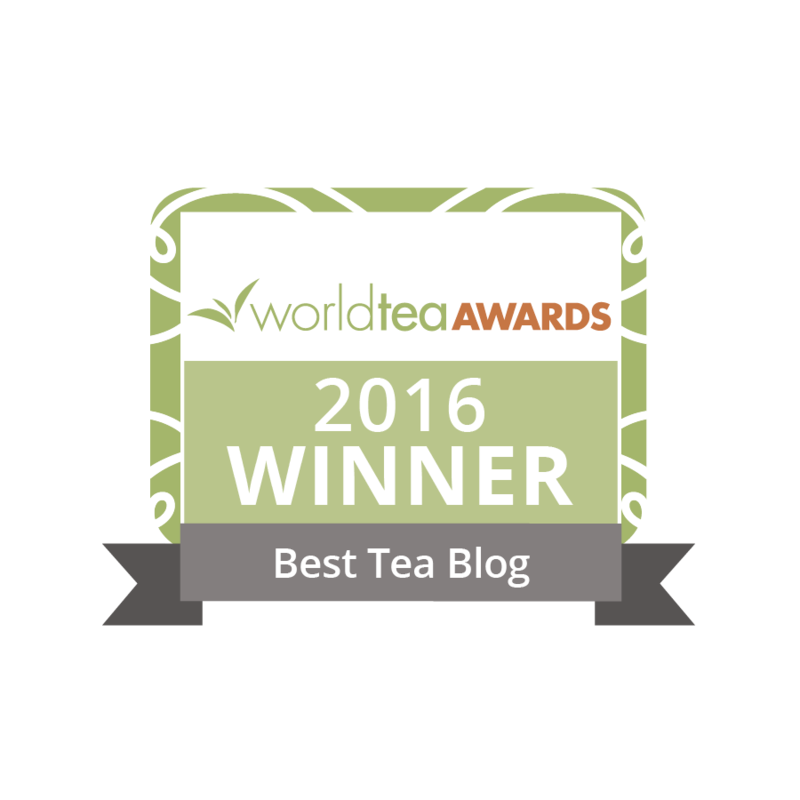 Tea drinkers without borders? Travelling to a tea farm with the funds would almost guarantee that the farmers receive them. Aloha Michelle, I would be happy to support this effort at http://www.tealet.com We have solid relationships with all our growers and are sure they would be happy to support it as well. Perhaps we could even have the growers tell the stories of what specifically they are using the funds for. We have full transparency of the exchange of money on our website, so it would be very to implement! That would be excellent. Let’s have a conversation off line to pursue this in depth. This is very exciting. First of course you’d need to select one tea farm.